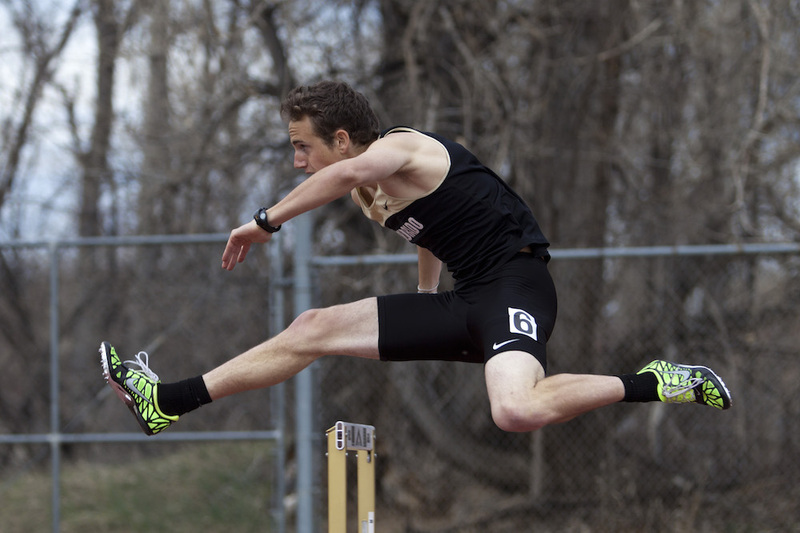 As the indoor track and field season finished with the Mountain Pacific Sports Federation conference, the Buffs prepare to move outdoors. 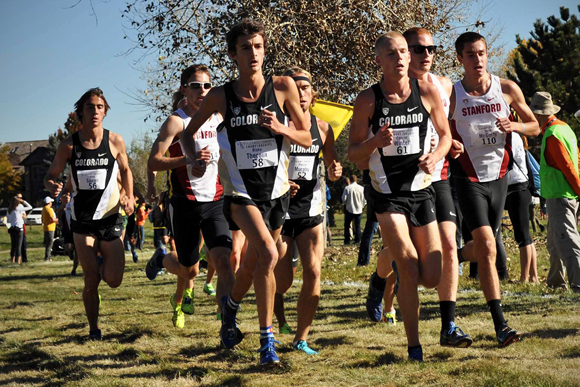 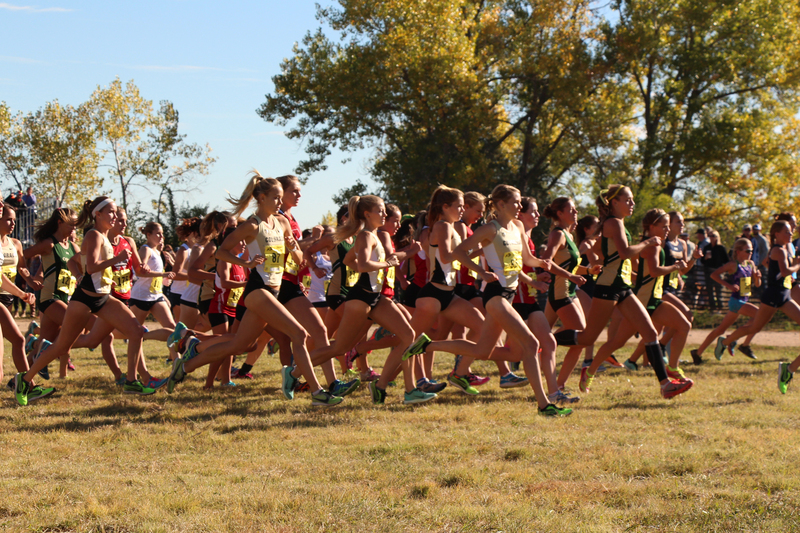 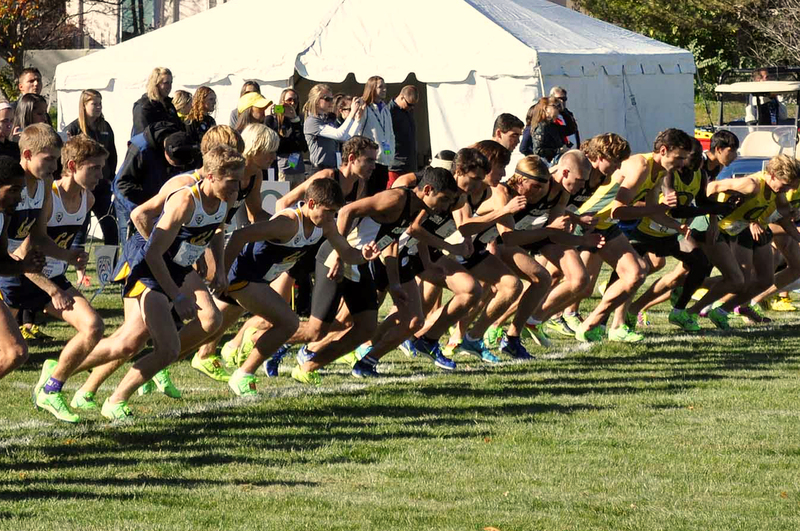 The Colorado cross country swept the Pac-12 conference championships, and Mark Wetmore has been named Pac-12 Cross Country Coach of the Century. 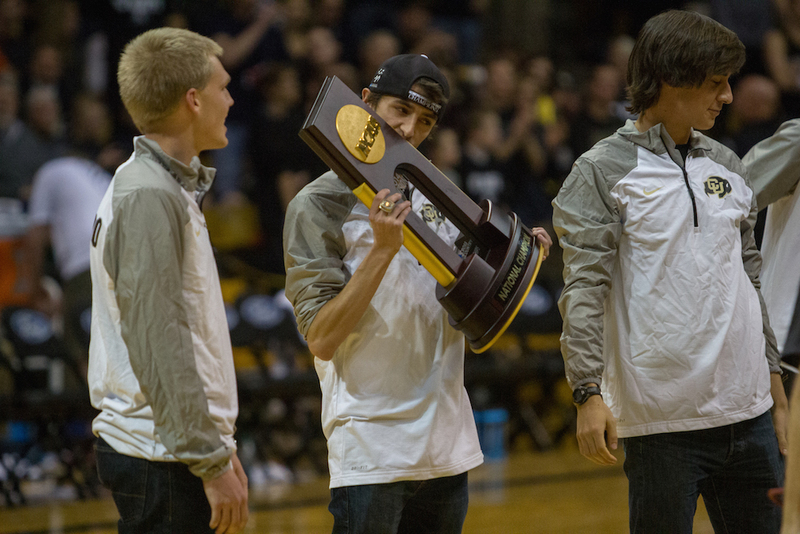 Cross country’s Morgan Pearson was awarded the Pac-12’s Cross Country Male Athlete of the Year award earlier this week. 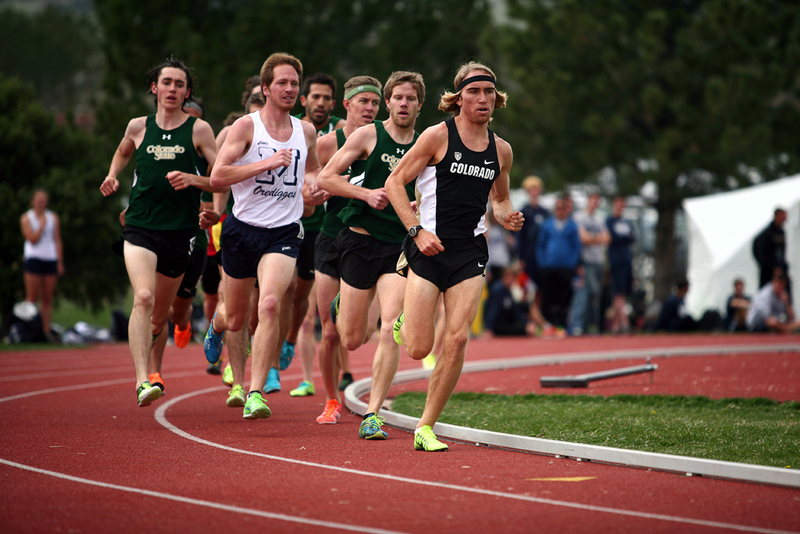 CU track runner inspires many with his fight against cancer.